The Coalition’s goal was to determine how much Bell sales agents earn on top of their base salaries. The FCSC argued that the disclosure of sales agent compensation information would provide an opportunity to identify the specific sales channels that pose the greatest risk to consumers. 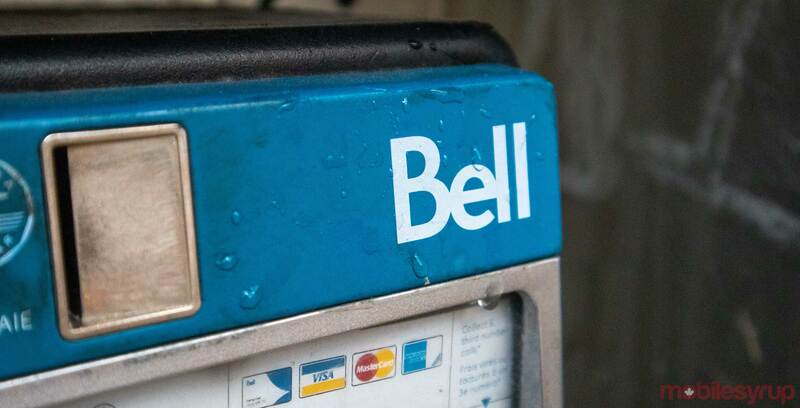 The request came in the wake of an October 23rd, 2018 FCSC appearance before the CRTC’s hearings into allegations of aggressive or misleading telecom sales practices, as well as an October 26th, 2018 appearance by Bell. Bell used a November 5th, 2018 CRTC submission to argue against disclosure, stating that sales agent compensation information is competitively sensitive. “In addition, Bell submitted that interveners do not require data on specific compensation rates in order to participate meaningfully in this proceeding,” reads an excerpt from the November 7th letter, penned by CRTC secretary general Claude Doucet. The CRTC concluded its hearings into allegations of unsavoury telecom sales practices on October 26th, 2018. The Commission now has until February 28th, 2019 to submit its report to government regarding its investigation.